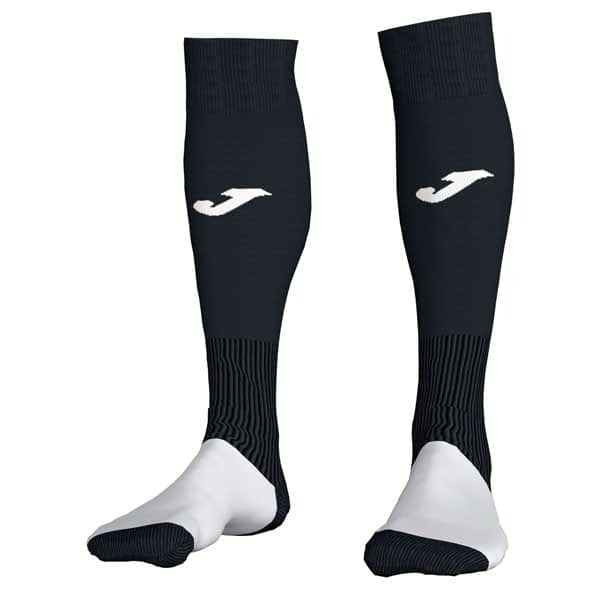 The Joma Professional II Sock is an incredible performance sock. 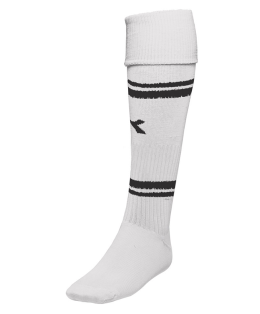 Featuring a two-tone color and a contrasting logo. 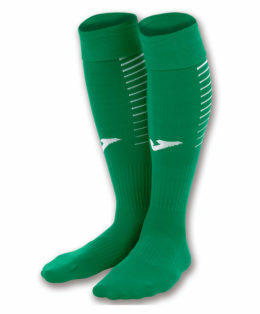 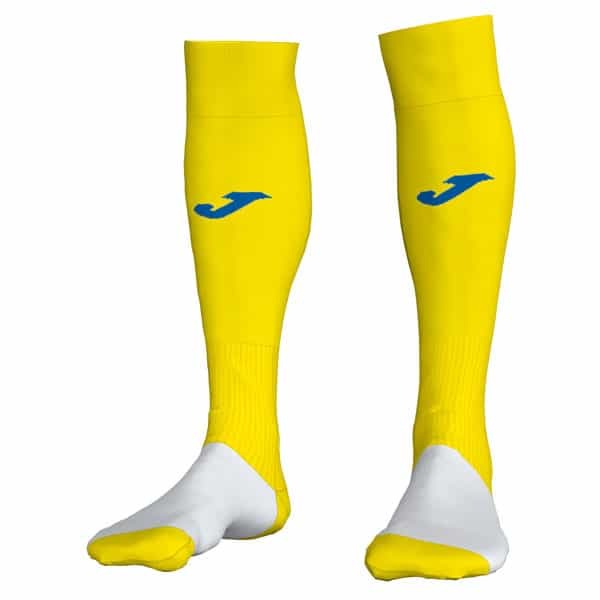 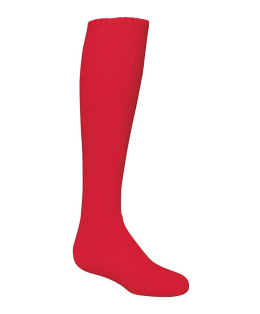 SKU: Joma Professional II Sock. 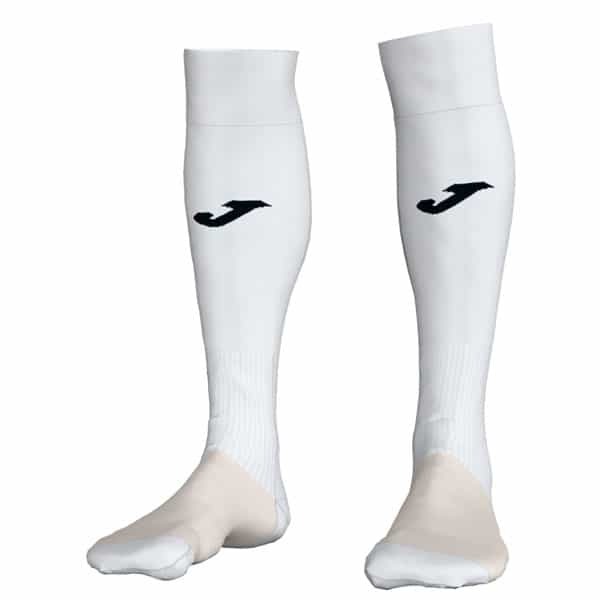 Categories: Socks, Joma Socks, Joma.